The journey to Graceland begins on Elvis Presley Boulevard at Graceland Plaza. 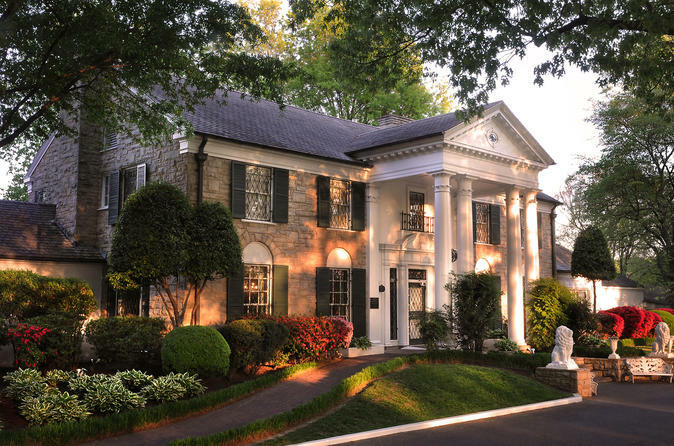 Package includes the Graceland Mansion audio-guided tour with orientation film, Elvis' two custom airplanes (if option selected), along with self-guided tours of the Elvis Presley Automobile Museum, Elvis The Entertainer Career Showcase Museum, Elvis Discovery Exhibits, and More! Elvis' two custom jets can be added to this tour. All exhibits, except Graceland Mansion are located in the Graceland plaza or at Graceland Crossing.